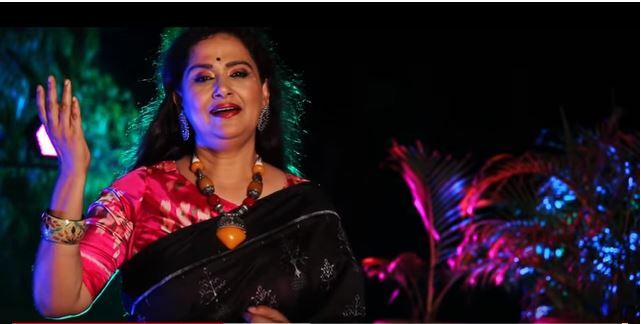 Bhubaneswar: On the eve of Utkal Divas 2019 eminent Odia singer Susmita Das has released a video titled “Sarvesang Nou Janani Bharata Dharani” on YouTube. The popular patriotic song “Sarvesang Nou Janani Bharata Dharani” is written by legendary Odia poet Kabibara Radhanath Ray. 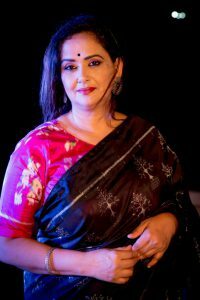 Talking to Kalinga TV web Susmita said, “The song is one of the most enthusing patriotic songs. Written in Sanskrit the song is by one of the most eminent Odia poets, Kabibara Radhanath Ray who had penned it way back in 1907 and Sangeet Sudhakar Balakrushna Das had composed it. Although this spirited ode is dedicated to Bharatmata (Mother India) is in Sanskrit, it is quite well known in Odisha. The song has not got the national acclaim yet that it deserves. With this release, I am making a humble attempt to bring it to the limelight at the national level”. Er Abhijeet Mishra has arranged the music and Sri Rudra Prasad has executed the videography of this audiovisual presentation.